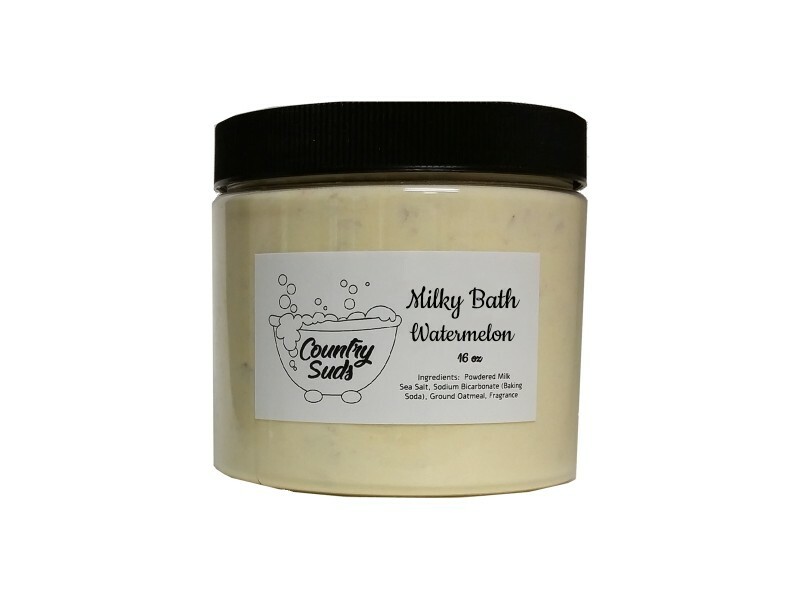 Awesome fruity smell of melon with a slight hint of vanilla. Relaxing and soothing. Makes your skin silky soft! Note: Any color has the possibility of staining fabrics or surfaces.